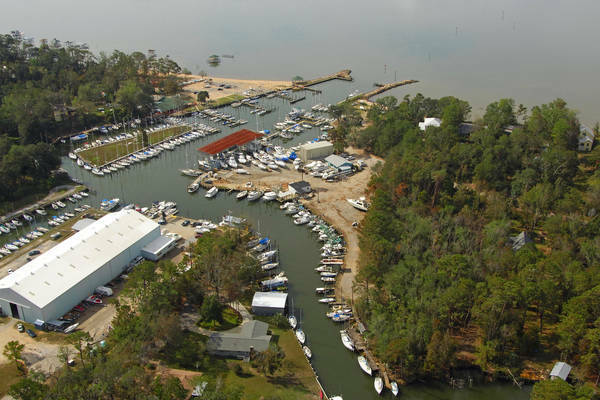 UPDATE: For ongoing updates of the dredging progress please go to our Facebook Page, "Fairhope Docks Marina". NOTICE TO MARINERS Please be advised that dredging of the channel leading to Fly Creek is anticipated to begin around April 6th. Dredging will go on seven days a week until completion. It should take about 30 days - weather permitting. 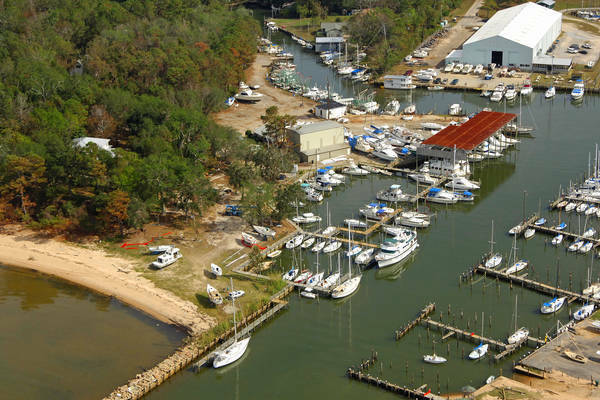 The Fairhope Docks with fuel, Fly Creek Marina and Fairhope Yacht Club will remain open for business during the dredging operation. Please be prepared for delays and plan accordingly. 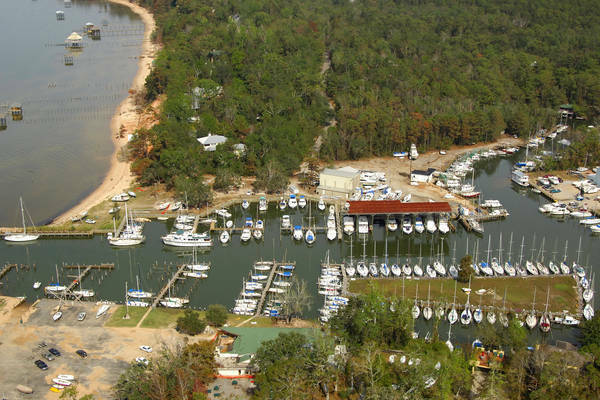 As you approach the area turn on your VHF radios and monitor Channel 16 for M & N of Alabama operations on site. You must request permission to cross before you enter the area. 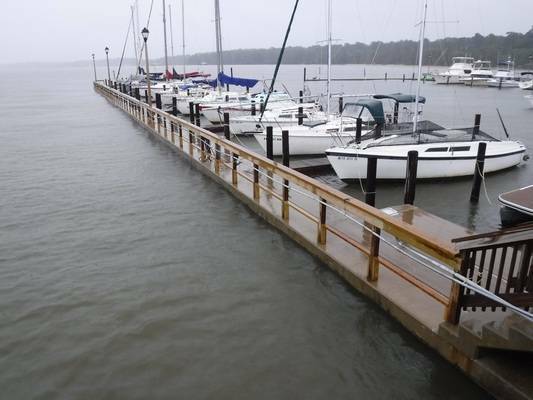 If at all possible, it is recommended you circumvent this area while active dredging is occurring. 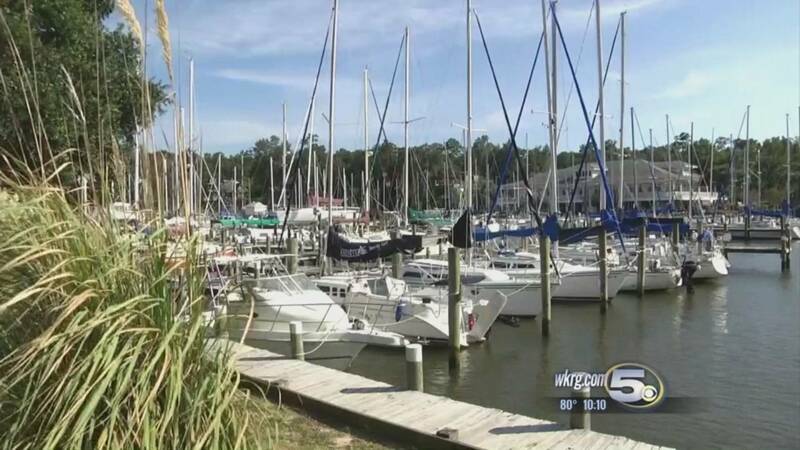 The City of Fairhope and the Fairhope Yacht Club have undertaken this joint effort to improve your boating pleasure in our local waters. Please help us by employing safe boating practices and being aware of the extent of this operation. 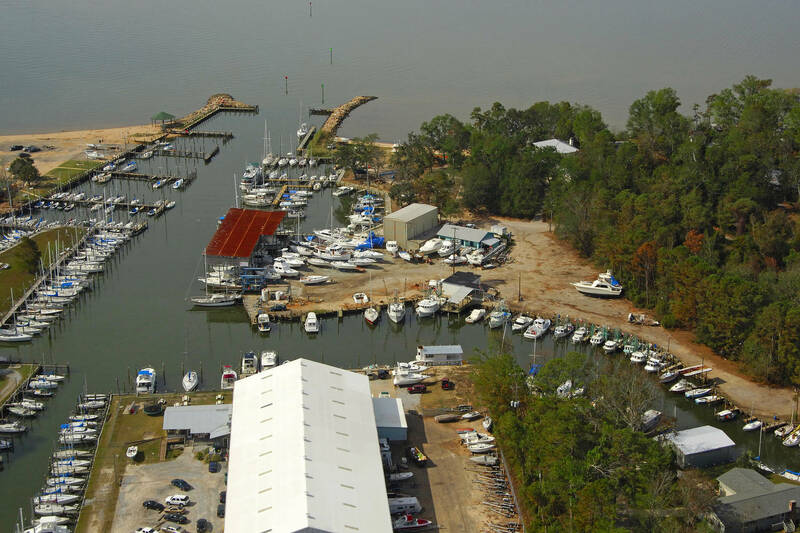 Fairhope Docks, located on Fly Creek at the end of Sea Cliff Drive, is owned and operated by the City of Fairhope which is undertaking a major renovation of the facility. 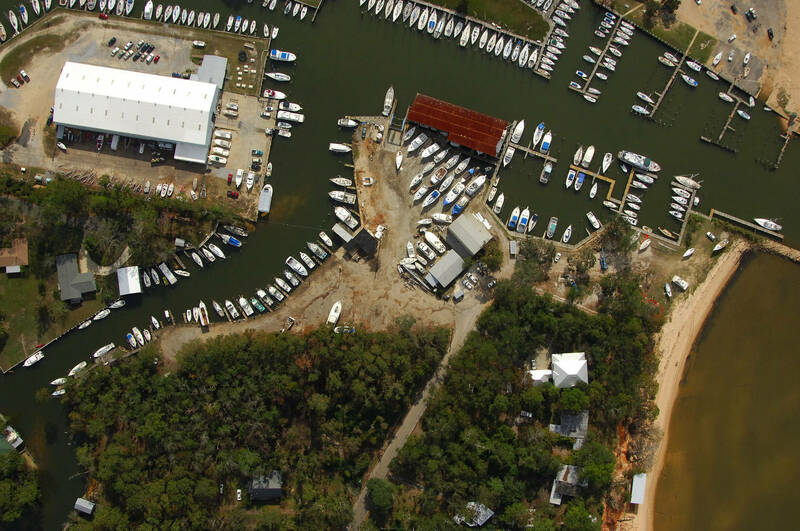 The marina has covered and open slips, as well as a new fuel dock and pump out station. 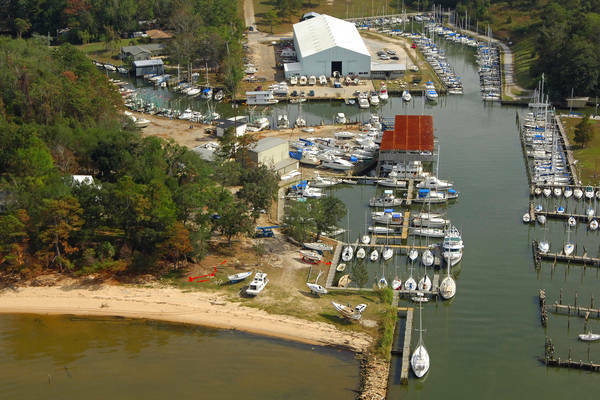 A repair facility is expected to return by 2019. Full bathroom and laundry facilities are available. Fairhope Docks offers long-term slip leases as well as transient slips. 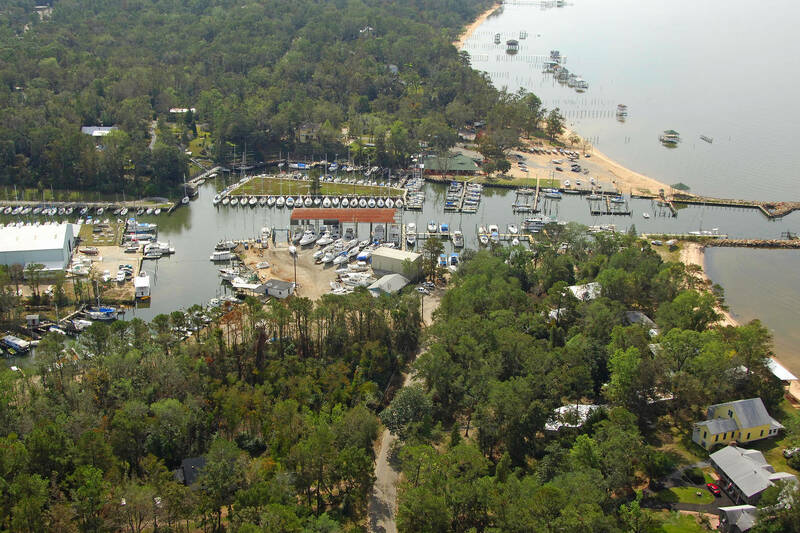 Please be advised that dredging of the channel leading to Fly Creek is anticipated to begin around April 6 th . Dredging will go on seven days a week until completion. It should take about 30 days - weather permitting. 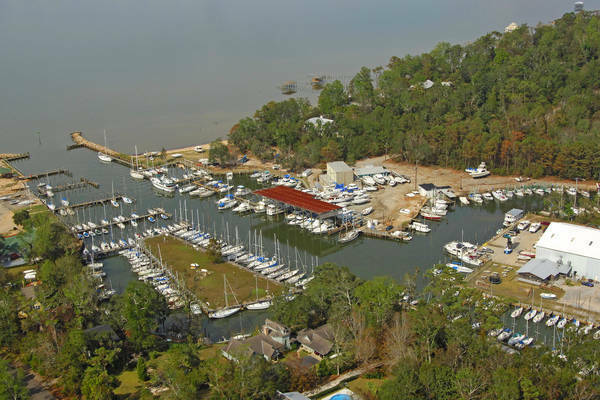 The Fairhope Docks with fuel, Fly Creek Marina and Fairhope Yacht Club will remain open for business during the dredging operation. Please be prepared for delays and plan accordingly. As you approach the area turn on your VHF radios and monitor Channel 16 for M & N of Alabama operations on site. You must request permission to cross before you enter the area. If at all possible, it is recommended you circumvent this area while active dredging is occurring. 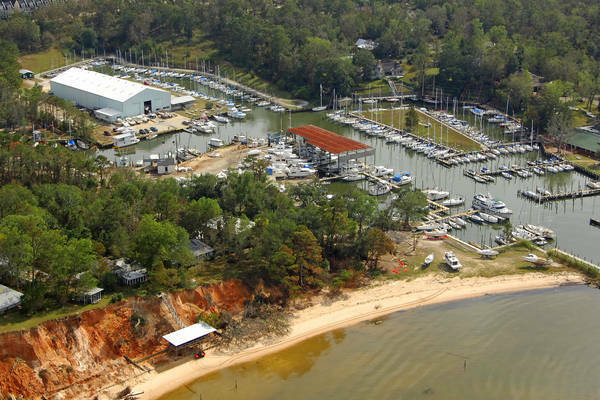 The City of Fairhope and the Fairhope Yacht Club have undertaken this joint effort to improve your boating pleasure in our local waters. 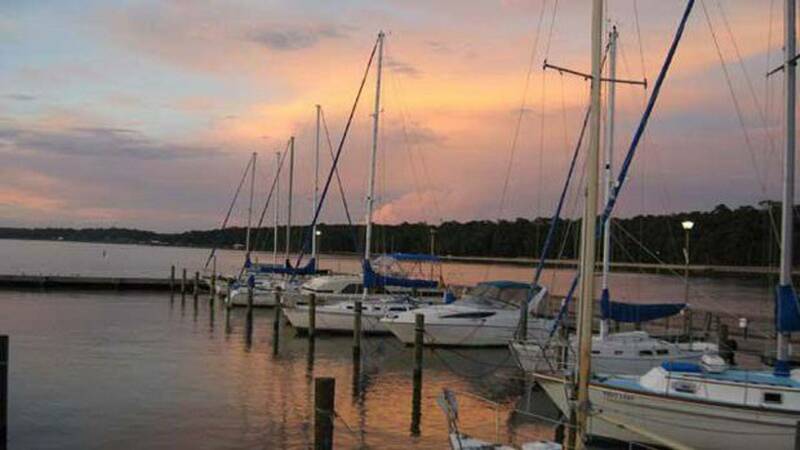 Please help us by employing safe boating practices and being aware of the extent of the operation.